 Fill in the online membership form to become a Swings Wine Club Member. Select the dozen that you would like to have delivered to your door every quarter. An account is created in your name and your contact details and wine preferences will be saved. You can then login to your account via our website at any time to change your wine preferences, update your details and order extra wine. Each quarter we will notify you via email of the upcoming delivery and give you a chance to change your chosen dozen and update us with any new personal details and credit card information. And remember, let us know if you are going on holidays! We will then charge your credit card and deliver a dozen bottles of our finest!